These are the four pieces I’ll be showing/auctioning off at the San Diego Comic Con this year. Excited and nervous! 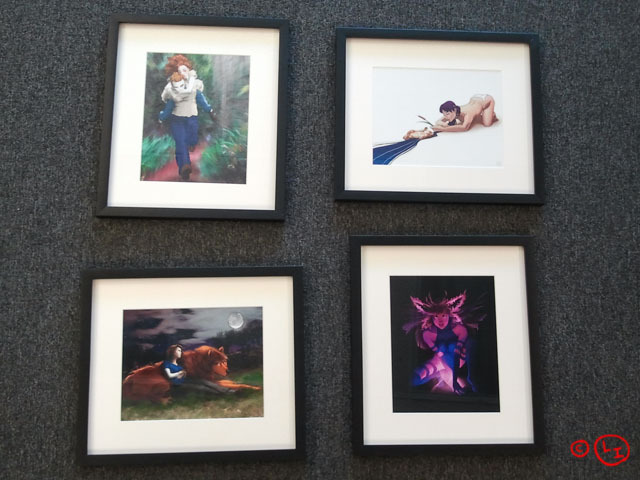 Two Twilight pieces, one Marvel piece and one personal artwork. 🙂 Looks so much nicer in a frame, don’t cha think?